Imagine a custom couch or sofa that fits precisely in your space, perfectly matches the window treatments and flooring in your room and reflects your sense of style to perfection. Now, think about what it would be like if that sofa was made according to your tastes to feel like a dream and was durably crafted to last for years. That’s precisely what you’ll receive with custom couches or sofas from MBU Interiors, and if you are wondering what the difference between a couch and a sofa is, there really isn’t any. 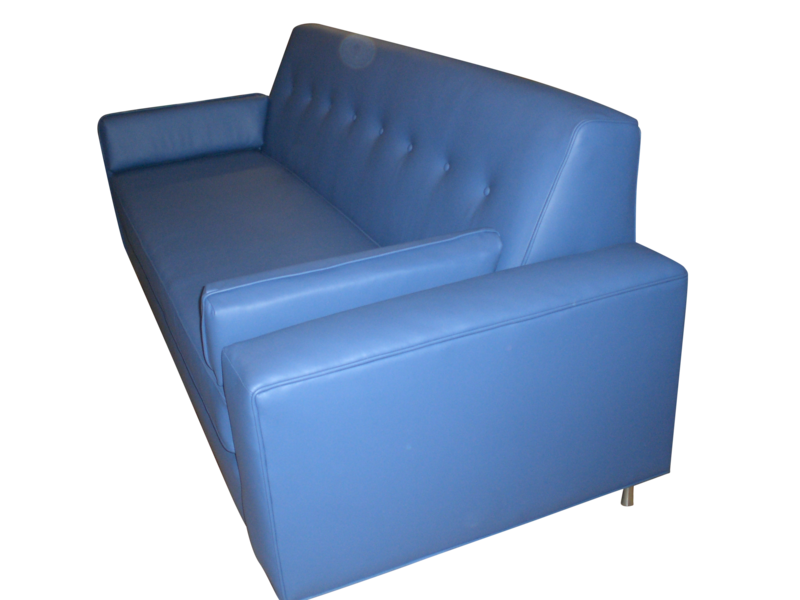 Some feel that a couch is more of a daily use piece of furniture, while a sofa is a little more formal, but technically the terms can be used interchangeably. 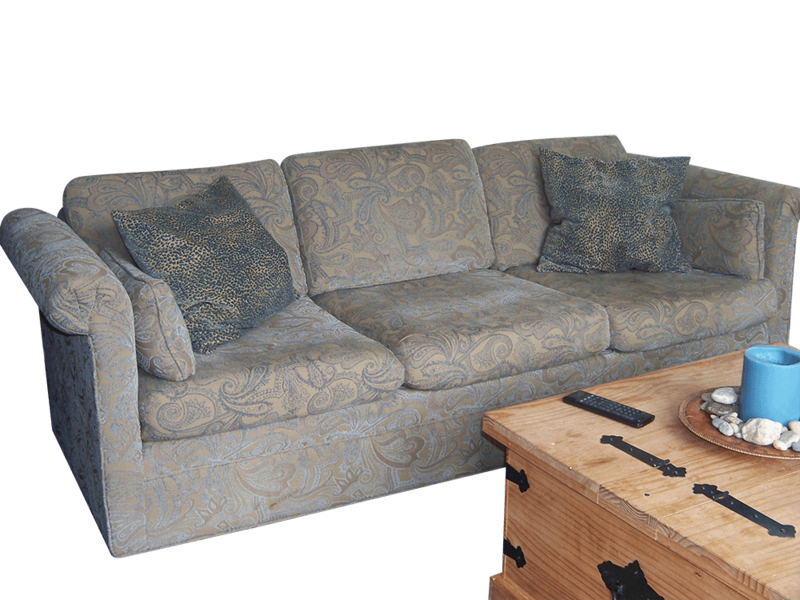 At MBU Interiors, we offer a large selection of custom couch designs that can be completely personalized for you. You’ll be given your choice of fabric, faux leather, top grain leather and vinyl upholstery finishes and have the freedom to select the padding that will provide the perfect balance of support and softness to ensure your absolute comfort. Frame – Our frames are unique to MBU Interiors. 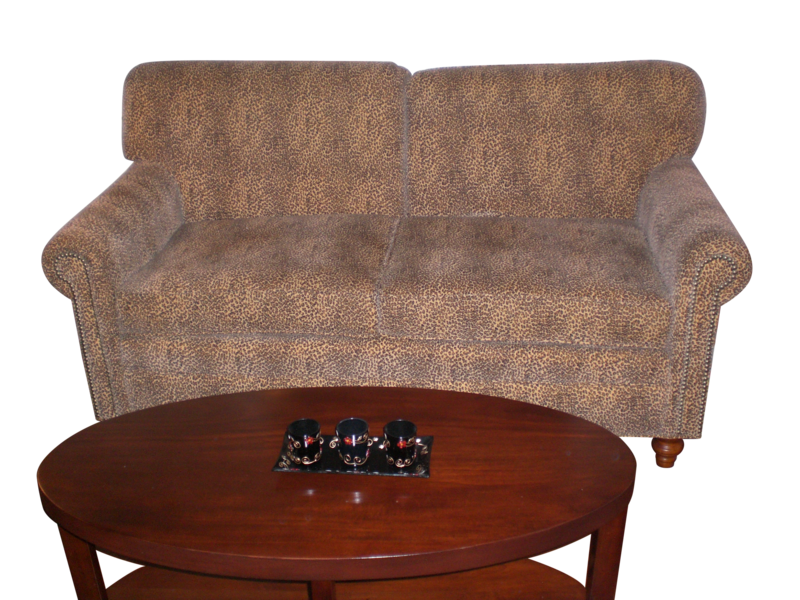 Our joints and engineering are like no other furniture. Our frames are guaranteed for the life of the furniture. Ask for further details. 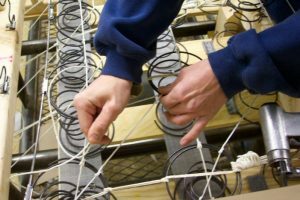 Coil Spring Seat Construction – In most cases we use a coil spring seat construction with a soft edge supported on wood not webbing. This type of spring construction in our opinion will last the longest prolonging the life of the seat cushion and preventing the frame from loosening. Edge Rolls – By sewing an edge roll over the front edgewire of the spring construction, it helps prevent the fabric and the cushions from wearing out and also provides a lift on the front of the seat to let the crown of the cushion seat behind. 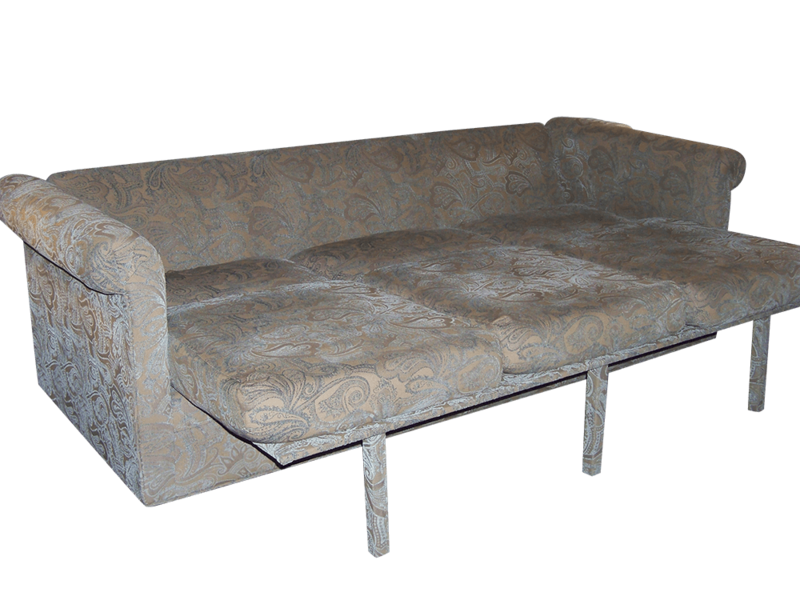 Back Springs -Most furniture manufacturers use only foam and fill in the backrests of their sofas. Over time, this material can lose its shape and supportiveness. In most cases when springs can be used they are covered with burlap and Dacron-wrapped foam. We are able to offer a far more durable back that is soft and capable of providing optimal lumbar support and enabling the fabrics to stay tight and keep their shape. 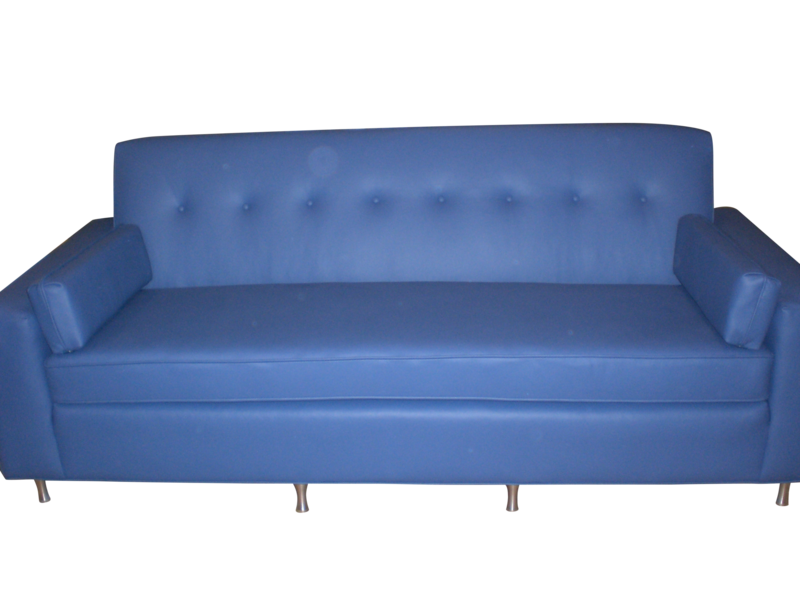 For more information and a custom quote on our custom couches, contact us today by phone or email.